While only about 17 percent of the U.S.’s population has access to thousand-megabit broadband, some serious thought should be given to how it’s going to be implemented at the network level. To take full advantage of Gigabit broadband, it’s not going to be as simple as continuing to use Wi-Fi for network connectivity. “Getting Gigabit service and adjusting your set-up to achieve top speeds is harder than you might think,” wrote Isla McFetta, content manager for Ookla, in a guide produced for Speedtest.net’s users. The guide focuses on preparing for and optimizing for Gigabit-speed fixed broadband Internet. 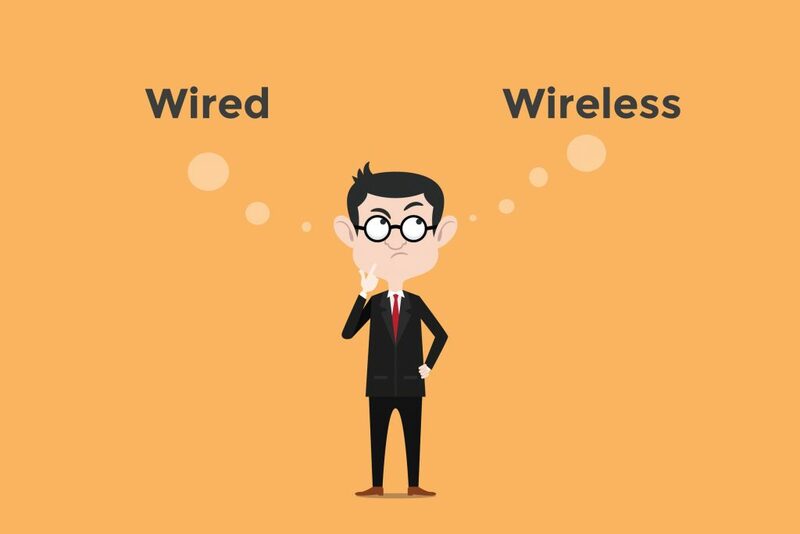 Of course, one of the top issues with Wi-Fi is interference which can lead to degraded network connectivity. Users should sit near the router and be using devices that not only incorporate the latest standards, but match the wi-fi routers. There is also the issue of overlapping channels and signal dropping over increased distances from the router. Of course, Actiontec offers wired solutions in the form of MoCA network adapters, as well as hybrid wireless network extenders, which use wired MoCA technology to support faster WiFi speeds throughout the home.